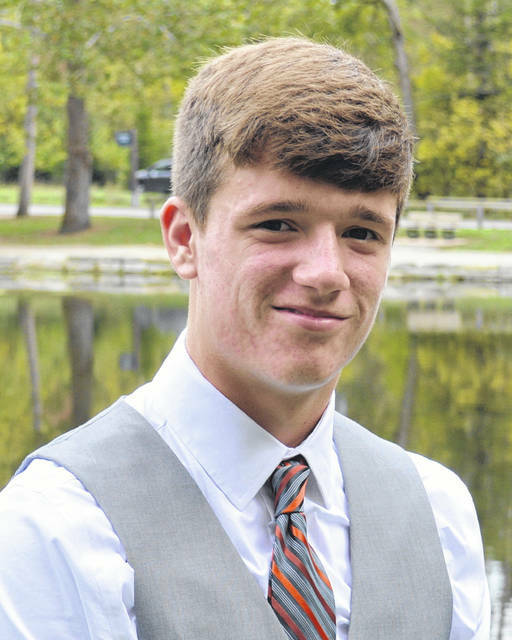 BOWLING GREEN – The College of Business at Bowling Green State University recently announced that Trevor Schaller has been named to the highly selective Student Ambassador Program. Schaller is a 2018 graduate of Swanton High School. “We are pleased to accept Trevor into the Student Ambassador Program,” commented Dean Ray Braun. Schaller has been a highly engaged student in the College of Business. During his first semester at Bowling Green he made the Dean’s List receiving all A’s. He is also a Dean’s Scholar who has helped with set-up of various events through the College of Business. During high school, Schaller was very involved, playing soccer and wrestling all four years. In addition to sports he was a part of National Honor Society, Interact, and Business Professionals of America.